Numrich has a wide selection of Winchester 94-22M parts and the schematic to aid in any repair or restoration project that you might have.  Since 1950, Numrich has been offering hard-to-find parts and excellent service to its customers. Find the Winchester 94-22M parts that you want today.